Dr. Jonathan Polikoff is a retired partner of the Southern California Permanente Medical Group. He retains his passion for oncology and moving the field forward as a principal investigator with the Kaiser Permanente San Diego Medical Center. His interest in oncology was ingrained during his fellowship in hematology and oncology at the University of California, San Diego, in the 1980s. 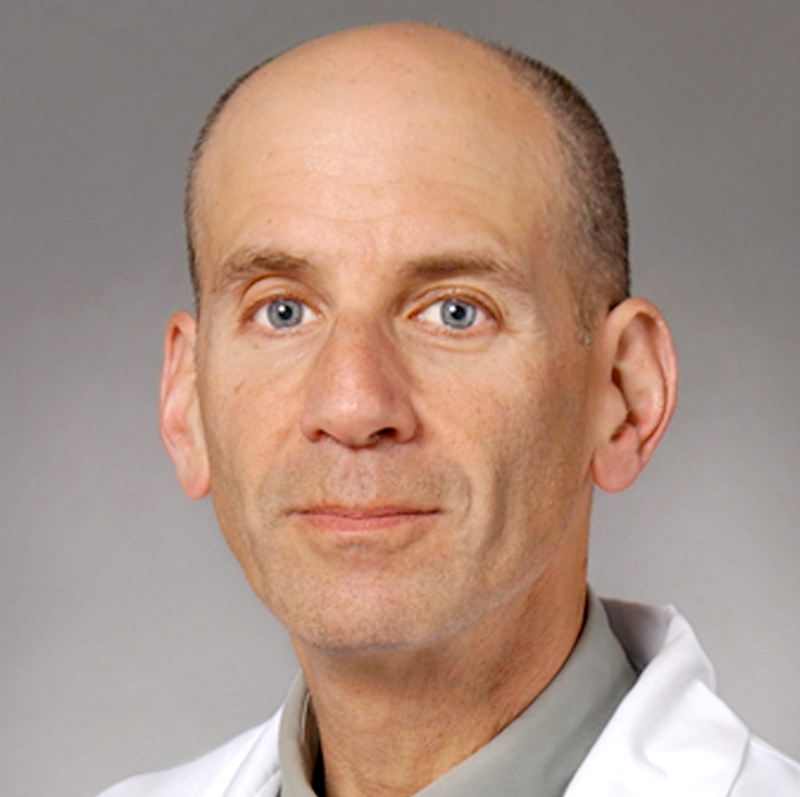 Dr. Polikoff participates in the Kaiser Permanente NCORP (National Cancer Institute Community Oncology Program), which makes cutting-edge clinical trials research available to patients. His current role is to facilitate the access of patients with breast cancer to clinical studies originating from both the National Cancer Institute and pharmaceutical firms. Dr. Polikoff’s work applies to those with advanced disease and also addresses quality of life and prevention of relapse.